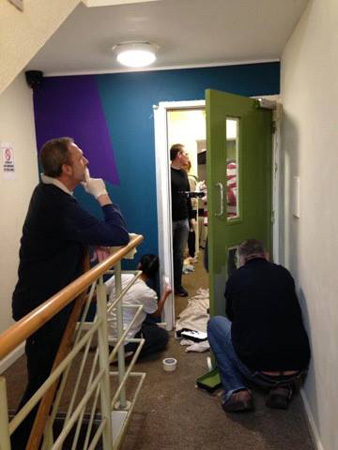 More than 30 volunteers from Network Excellence have given the YMCA Daimler Green’s communal areas a fresh look. 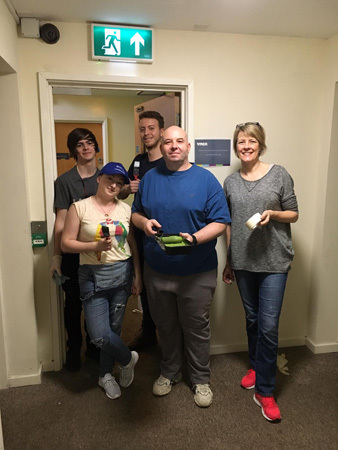 Over two days, the team put in more than 200 hours of work giving the accommodation a lick of paint, including the communal areas and corridors, among other tasks. Project Team Leader Louise Roberts, said: “This was a great opportunity for us to contribute to an extremely worthwhile project. 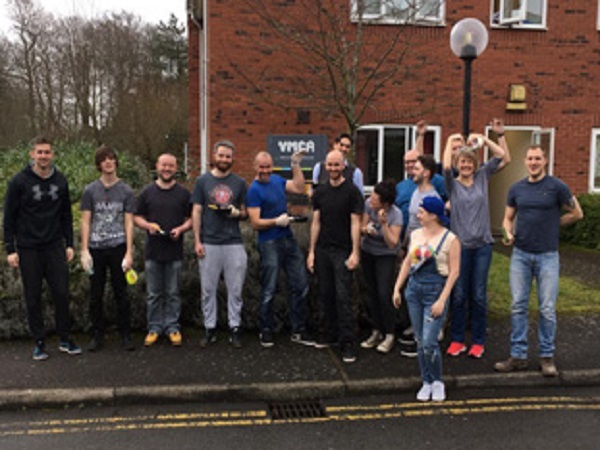 YMCA Daimler Green is one of five projects in Coventry that provides a shelter for 24 young people and their families who are either homeless or at risk of homelessness. 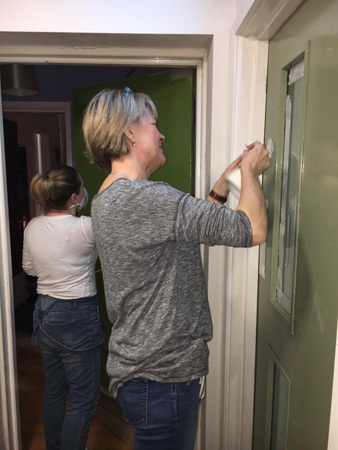 The organisation provides a safe and comfortable place to live, as well as tailored support and mentoring to help those in need gain the life skills to live independently. 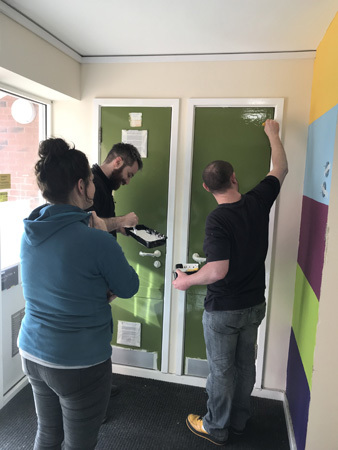 Lisa Carroll, Director of Youth Work and Fundraising at the YMCA Coventry and Warwickshire, said we operate on limited resources and are constantly turning around accommodation to ensure that new young people can access this homeless provision. 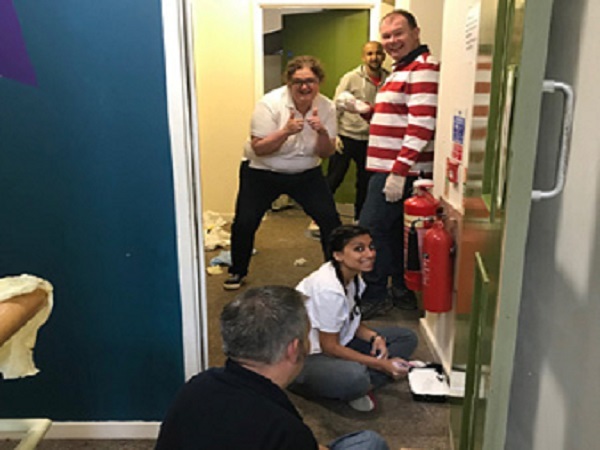 “Unfortunately the communal areas, corridors and doors take a bit of a knock but are rarely a priority repair,” she added.